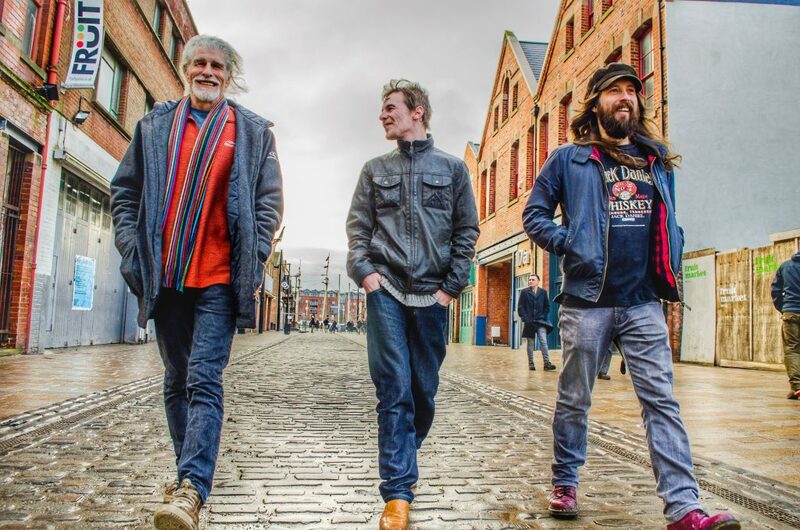 “Back Is The Way Forward” is a statement of intent from Hull’s Quicksilver Kings, an acoustic trio blending country, folk and blues with a 1960’s vibe and distinctive Yorkshire twang to create their own take on Americana, something fresh. ‘It’s a live album in a way,’ Steve (guitar) says. ‘It was recorded with the three of us just playing, so it’s stripped down and an honest representation of the tunes.’ On the top of the guitars, front man, Keith, possess that rare kind of vocal sound, grit and honey, that other singers would kill for. ‘Loving it, excited for it,’ he says, as the album prepares to launch with a sold-out gig at Thieving Harry’s, an intimate cafe bar in the city’s trendy Fruit Market area. 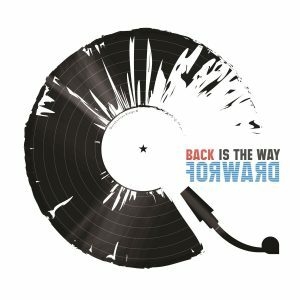 “Back Is The Way Forward” is released 13th December. 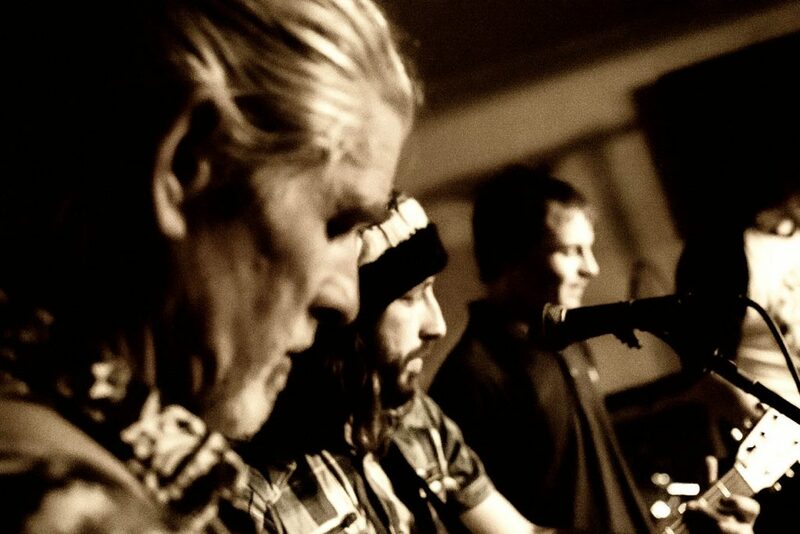 Be the first to comment on "‘Back Is The Way Forward’ for the Quicksilver Kings"